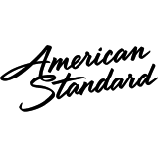 Whether you need to upgrade your current system, or have an AC unit installed for the first time, trust our Certified AC Service Technicians to provide the quality work and service you deserve! 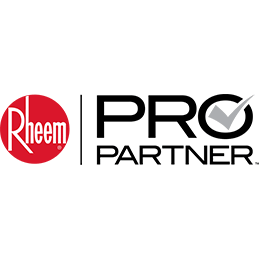 We install many popular AC brands such as Rheem, Lennox, Carrier, Trane, and Ruud. There is an enormous array of types and sizes available, contact us today to find out which one is right for your business! Whether you are adding rooms to your home, want to keep your garage cool, lower your energy bills, a Ductless Cooling System may be the right solution! 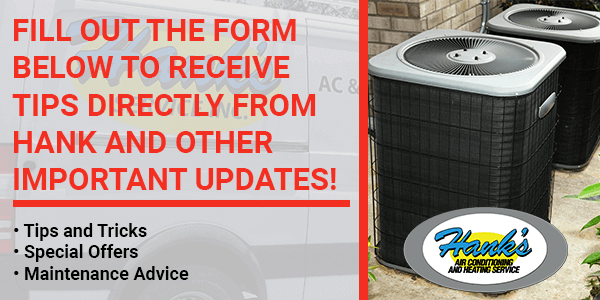 We will review all options with you for a new unit, as well as, keep your existing unit running smooth! 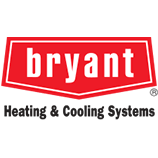 If your current system isn't cooling enough, it could be due to improper maintenance or installation. 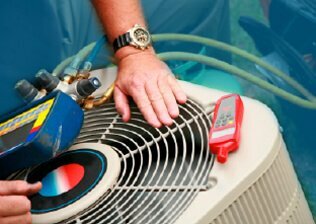 Our Certified AC Repairmen are highly trained to spot these problems, and ensure you receive a quick and reliable diagnosis and resolution! 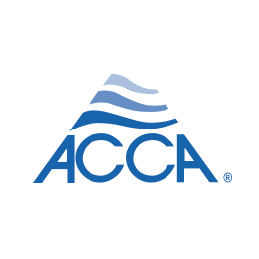 Packaged Air Conditioners is a self-contained heating & air conditioning system commonly found in hotels, hospitals, condominiums and apartment buildings. Our highly trained Technicians are ready to inspect, install and maintain to keep them working like new! 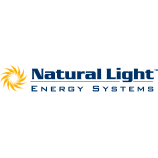 When you want complete control over the temperature in your home, a single or multi split system may be the answer! Our skilled technicians can help with setting up the right system for you! Ductworks in poor condition can cause decreased air flow, resulting in increased energy and gas bills! We will take care of your ductwork to make sure you get the very best out of your AC & Heating units. Lower your bills with the latest technology! Now at your fingertips you have control of your AC & heating with your smart phone! We will consult with you to ensure you receive the thermostat that suits your needs. An air handling unit is a device used to regulate and circulate air as part of the heating, ventilation and air conditioning system. 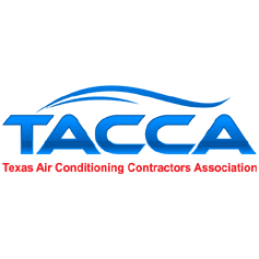 Contact us today to make sure your air handler is installed and working properly! 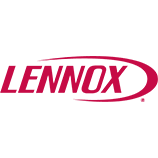 We install many brands, including Lennox, Carrier, and Trane. Surges in gas bills can indicate a real problem. We'll make sure you have the right furnace installed so you can save money and stay comfortable! Ductless heating systems are a great way to provide consistent temperatures in your home, when the temperature outside is constantly changing! Our skilled technicians will be happy to discuss this option with you to see if it's the right solution for your home or office! Is there one, or multiple rooms in your home that needs extra heat in the colder months? 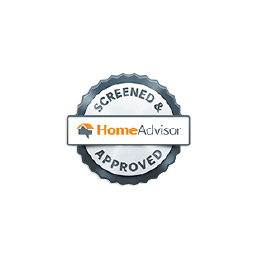 Check with our certified technicians to see if a single or multi split heating system is the answer you've been looking for! If you see a sudden spike in your gas bill, or the thermostat is telling you that your home isn't warming up, contact us right away! We'll carefully inspect and maintain your furnace to keep you comfortable all winter. 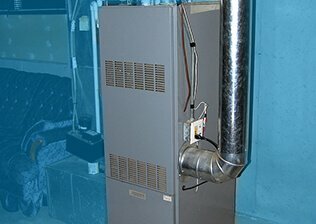 A heat pump is a great alternative to a gas furnace! It warms your home by moving warm air, rather than creating warm air. If you are interested, contact us today so we can discuss the best options for your home or business! They called ahead like I asked and gave plenty of notice for me to meet him at my house. They did a great job. 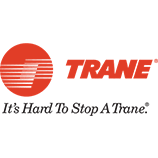 The reps from Hank's have always done great work with HVAC Repair. 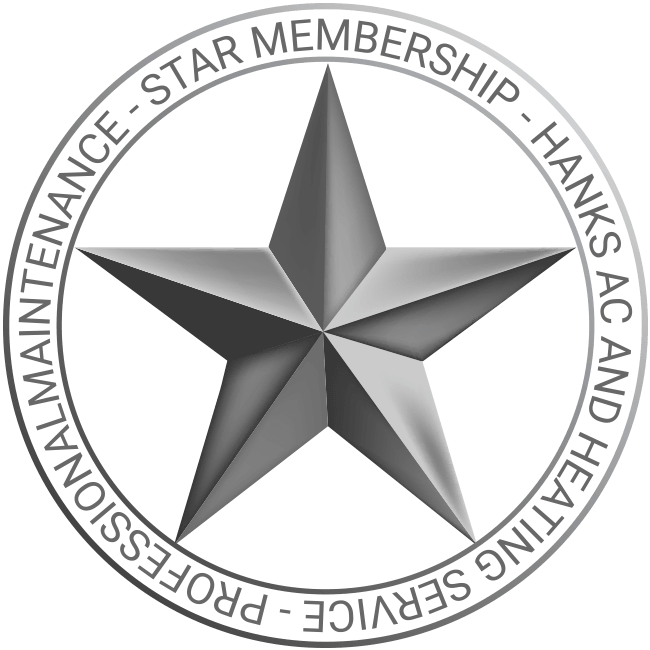 We've depended on Hank's Service for the last 10 years, including A/C installation, repairs, and added ducts. Their response has always been very quick, and the installation has gone smoothly. In a rare case when something broke down, they covered it under warranty. Five stars! 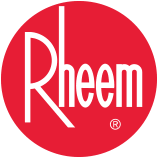 Why choose us for your AC, Furnace and HVAC needs? Having a broken down Air Conditioning Unit or Furnace can be a headache; especially when the temperatures are extreme! Trust our team to help you out when you need it most. 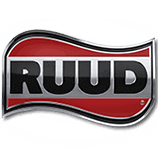 We have proudly served the Austin and Central Texas area for over 30 years. Our top priority is to provide fast, quality work as well as great customer service. 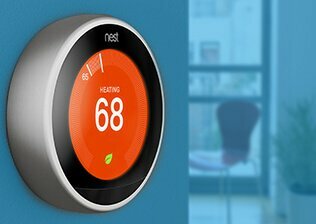 We also install smart thermostats for customers looking for efficiency in their homes.